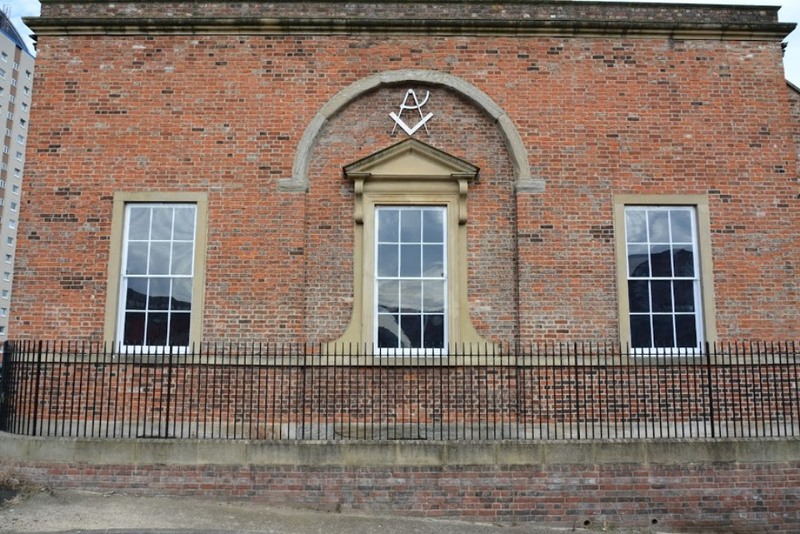 A number of events will be held throughout the year aimed at assisting brethren involved in the management of their Hall. Further details available on the PDF, and you can book tickets from the links below. To book tickets for the Stockton event on the 27th April click here. To book tickets for the Chester-le-Street event on 25th May click here. To book tickets for the Shildon event on 26th October click here. To book tickets for the South Shields event on 2nd November click here. “The Provincial annual meeting is one of the highlights of my year, it’s great to meet everyone and support all those being rewarded for merit”…. What Freemasonry has done for you?